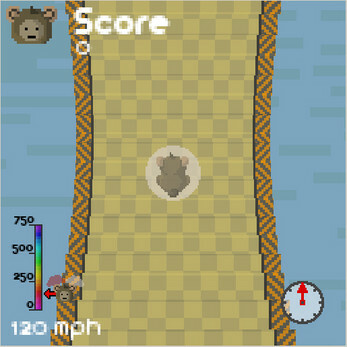 125 MONKEY GAMES FOR YOUR MONKEY ENJOYMENT. 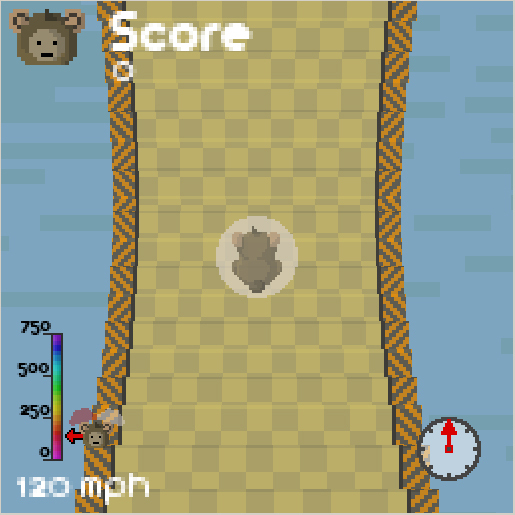 GATHER SPEED ON THE MONKEY RAMP THEN PRESS SPACE TO OPEN THE MONKEY WINGS IN THE AIR. 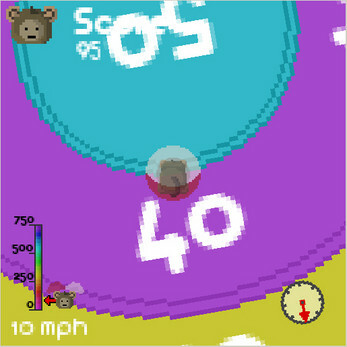 MONKEY GLIDE TO CATCH BANANAS AND LAND ON A HIGH SCORING TARGET!! !